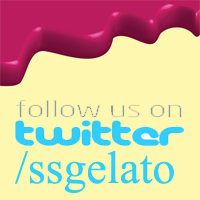 Enjoy a wide variety of Regular and Organic Gelato and Sorbettos available in Pints, Half Pints, Pans or tubs. 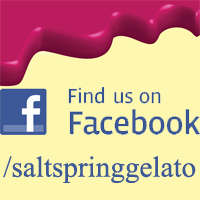 I recently tried your dark chocolate gelato. I have to say, It is one of the best I have ever had. and dairy free. thank you so much. yummy. I definitely will be trying more of your flavors. Thank you so much Angie!! !